Note: made in fiberglass. rods sold separately. 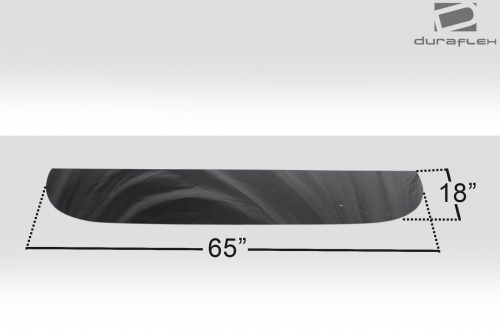 65.5" x 18"